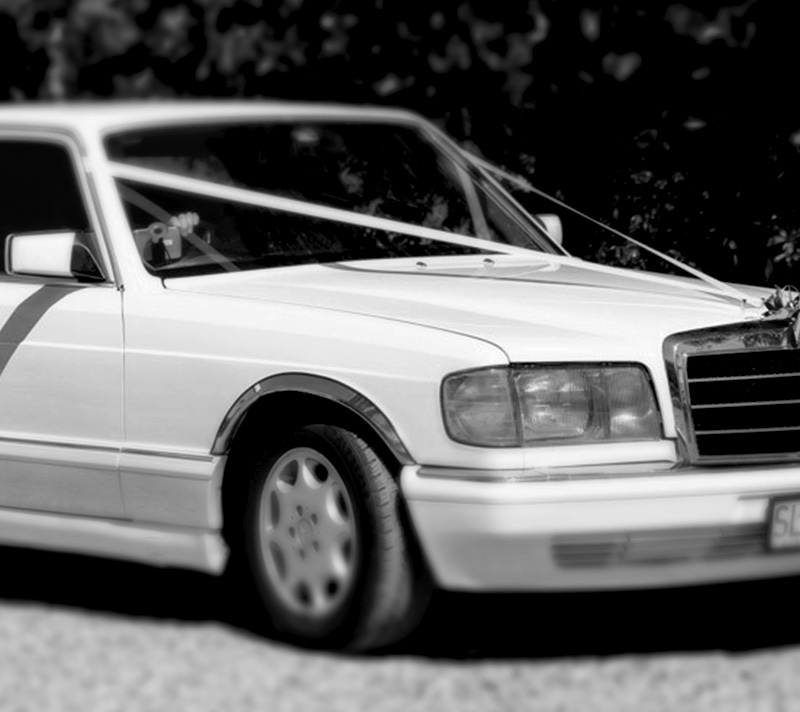 This Classic Mercedes White Stretch Limousine is fully air-conditioned with bar facilities and CD player. Leather interior. Seats 6 in the rear and one up front with the Chauffeur. This makes a great car for any large wedding party or school formal, Footy game in fact any special occasion where you need to transport 7 people. Classy, smooth and reliable. 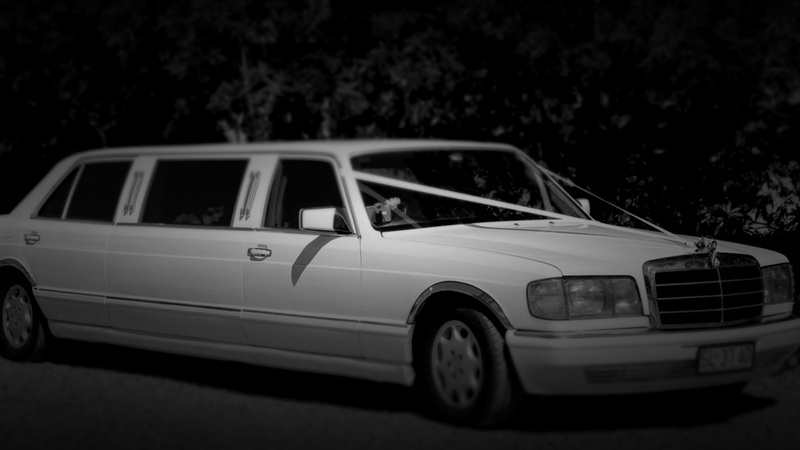 Let our chauffeur waft you and your guests around for an unforgettable experience. In fact if you have a lot of people to transport our partner company has three of these available.